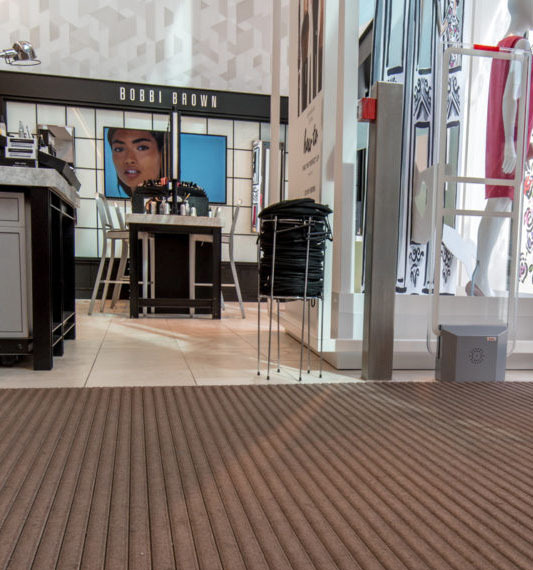 Entrance Matting for Public & Commercial Applications in WA - CS brand. 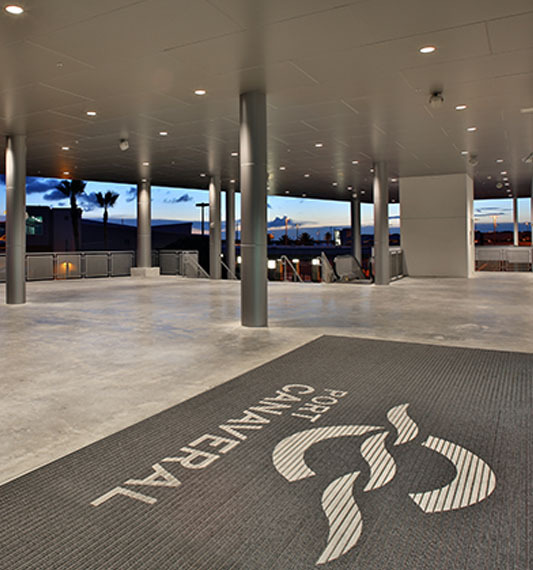 CS Entrance Matting Systems combine reliable functionality with stunning good looks. The mats offer excellent anti-slip protection and do an efficient job of removing dirt and moisture from footwear, which dramatically reduces the chance of slip and trip accidents at a building’s entrance. With the versatility to offer tailored inserts and mat shapes, it’s easy to match new or existing interiors. CS Entrance Matting Systems are suitable for internal and external zones. For decades they have been used in buildings worldwide due to their superior performance and stunning aesthetics. Our entry matting is suitable for industrial and commercial applications, ranging from moderate to very high traffic zones. ABS West can offer recessed or surface mounted entry mats as well as products with high rolling load capacities, ideal for areas such as hospitals or transport terminals. A versatile solution for moderate to heavy use applications. Includes Pedimat, Pediluxe & Pedigrid. 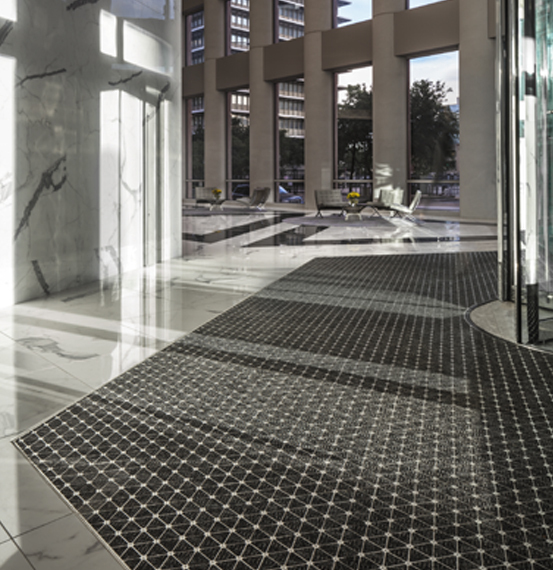 The ultimate in entrance matting with stunning aesthetics designed to create a striking visual impact. Provides the creative freedom to mix-and-match insert colourways or incorporate client logos / branding. The entrance to a building should be safe, highly functional and aesthetically pleasing. Quality entrance mats play an important role in achieving these objectives. Entrance mats remove moisture and dirt from foot traffic and wheeled vehicles such as trollies, prams and wheel chairs. 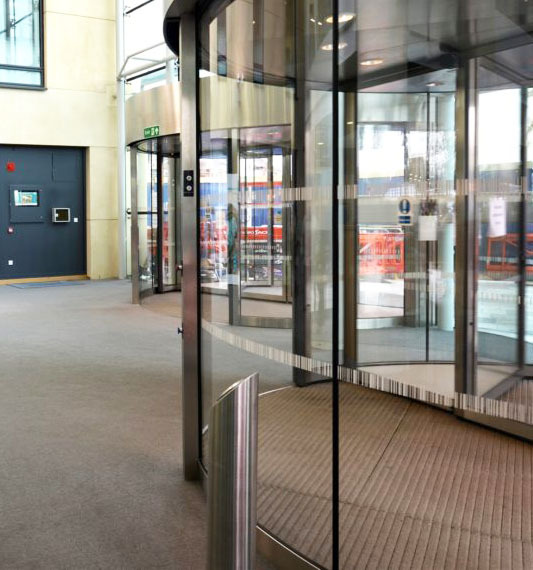 Entrance matting significantly reduces the chance of slip and trip incidents when entering a building. Entrance mats also provide protection to the interior floor covering, while minimizing internal cleaning costs. Additionally, the mats prevent dirt migrating from soiled areas to clean areas, for example from factory areas to office areas. for a Whole Range of Public & Commercial Applications! Take a look at some of the sectors that use CS entrance matting with stunning results.